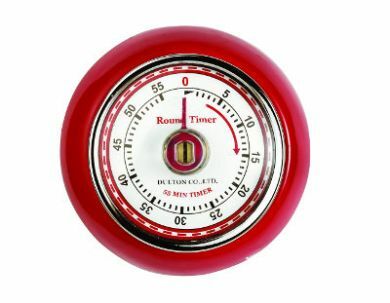 Retro style red magnetic timer. 60 minute display. Easy to use. Windup - no wasteful batteries! 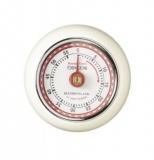 Eddingtons are a British company based in Berkshire. They have been supplying kitchen tools, gadgets and trolleys to the retail trade for almost 2 decades.